In the last few years we have seen a huge increase in veganism. More than 1% of the adult population is vegan but we are still massively underrepresented in mainstream media. Many vegans learnt why we should become vegan through free information on the internet. But we also learnt how to put it into practice through the same means. The UK loves a good cooking show but there are no vegan cooking shows on TV. A vegan cooking show would give a mass audience a taste of vegan food. These are people who don’t look at blogs, who don’t watch youtube, who don’t have an instagram account. They are your parents, your grandparents, your aunts and uncles. We can reach these people and show them how easy and tasty vegan food can be. We want to invite them to try vegan. We are a 3 woman strong team of foodie film professionals. We all have significant experience and knowledge of vegan food and filming. We know we can produce a kickass pilot that will showcase vegan food at its very best. We aim to get a series of this show commissioned on a mainstream channel. We are raising £4000 so that we can make not just a pilot, but an AMAZING pilot. This money will pay for all of the aspects that go into creating a professional pilot including - the hire of equipment, set building, an amazing camera person and DOP, ingredients and props, set hire and post production costs such as editing. Join us to make this show a reality. As a sign of our huge thanks for your support we have some fun foodie perks for you………. Perfect for those who love porridge! 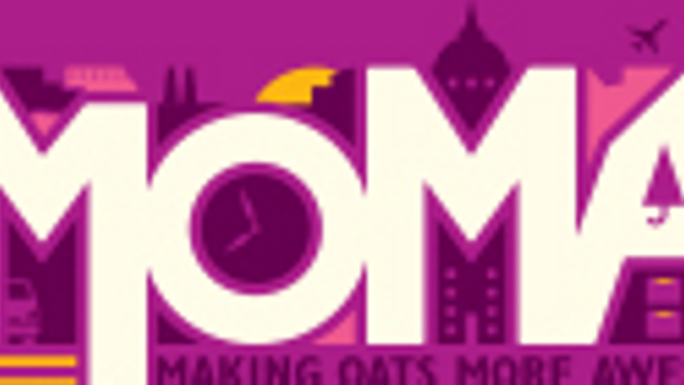 MOMA are serious about oats and making them taste amazing. You will receive a selection of their vegan products - 15x Coconut & Chia sachets, 7x Apple & Cinnamon pots and a box of Bircher Muesli mix. See your way into autumn with a warm and full morning tummy. This perk can only be sent to people who live in mainland UK. Love.Food is the first book by Just Good Food presenter Vegan Chef Day. This book is a 28 day plan to help people have a better relationship with food. Through her knowledge of how to reprogram your thinking of food she is helping people to have happier and healthier lives. You will receive a copy of this ebook as soon as it is released in September. LoveLibbyX is the creator of a beautiful line of vegan jewellery. 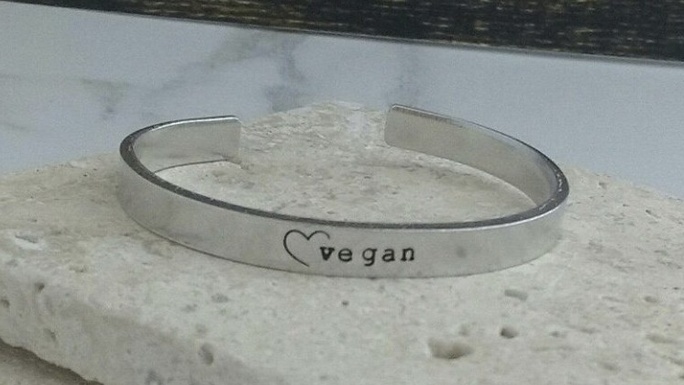 This aluminium bracelet is handstamped with a heart and vegan design. It is easily adjustable so fits any size. If you would like to purchase this item as a gift we can gift wrap it and send it with a card and your message. This perk is available to people living in UK mainland only. Love.Food is the first book by Just Good Food presenter Vegan Chef Day. This book is a 28 day plan to help people have a better relationship with food. Through her knowledge of how to reprogram your thinking of food she is helping people to have happier and healthier lives. You will receive a copy of this ebook as soon as it is released in September. Est. Delivery Date: The cuff bracelet will be sent by the end of August. the ebook will be sent by the end of September. 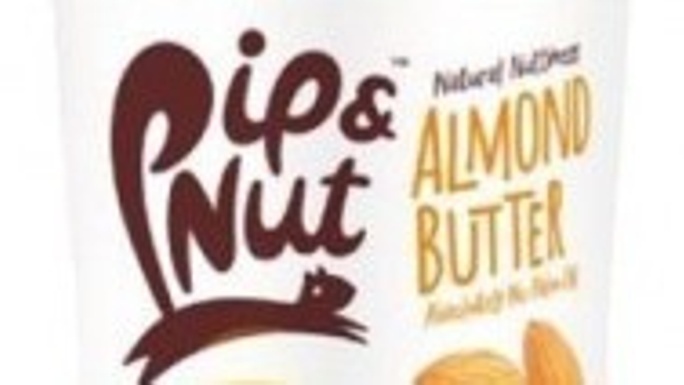 Pip and Nut make some of the finest nut butters. With this perk you will receive 1kg of almond butter and 1kg of peanut butter. This perk is only available to people who live in mainland UK. Love.Food is the first book by Just Good Food presenter Vegan Chef Day. This book is a 28 day plan to help people have a better relationship with food. Through her knowledge of how to reprogram your thinking of food she is helping people to have happier and healthier lives. You will receive a copy of this ebook as soon as it is released in September. 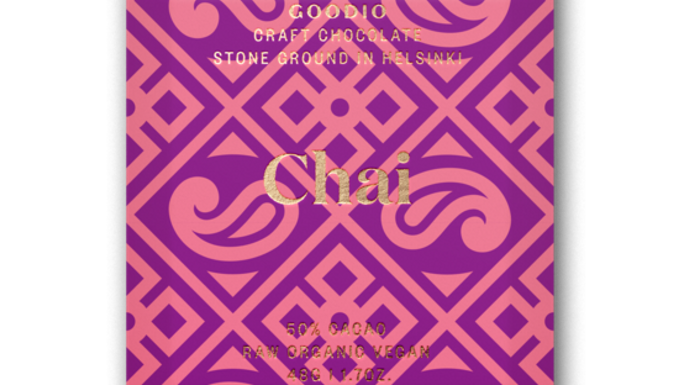 Goodio is produces some of the finest vegan chocolate with unusual ingredients such as Licorice and Sea Buckthorn. This pack includes all 11 of their flavours in 48g bars. This would make a perfect gift, we can gift wrap and send with a card with your message. This perk is only available to people living in mainland UK. Love.Food is the first book by Just Good Food presenter Vegan Chef Day. This book is a 28 day plan to help people have a better relationship with food. Through her knowledge of how to reprogram your thinking of food she is helping people to have happier and healthier lives. You will receive a copy of this ebook as soon as it is released in September. Est. Delivery Date: Your chocolate selection will be sent to you up to 3 working days after your donation. the ebook will be sent to you by the end of September. The Field Beneath are launching their coffee subscription service, you will be the first person to receive a monthly supply of their coffee. You can receive your coffee as beans or ground. Each month a 250g bag will be delivered to your door for the next year! This perk is only available to people who live in mainland UK. Love.Food is the first book by Just Good Food presenter Vegan Chef Day. This book is a 28 day plan to help people have a better relationship with food. Through her knowledge of how to reprogram your thinking of food she is helping people to have happier and healthier lives. You will receive a copy of this ebook as soon as it is released in September. 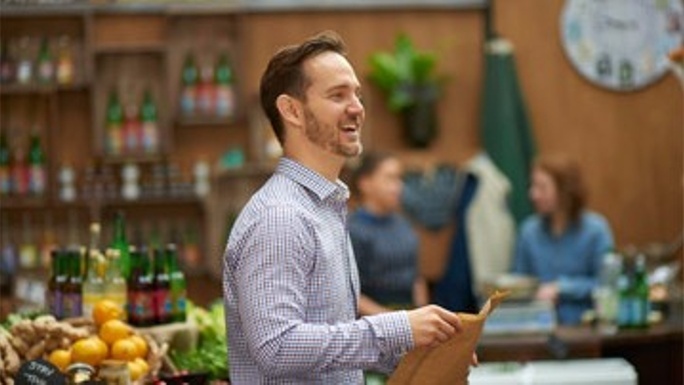 Russell is the UKs leading raw food chef. This is one of his most popular courses that show you how to be 'Weekday Raw'. That means easy to prepare meals, that still look impressive and will help you eat a high raw diet. This course is broken down by season, and includes tips on how to lightly cook plant based foods that will go well with these raw recipes. Weekday Raw is a self-study online course that shows you how to make quick, easy, delicious and affordable raw food for yourself and your family in less than 30 minutes a day. Weekday Raw has over 120 recipes, all with video lessons. You can work at your own pace and will be supported by Russell and his team plus you will get lifetime access to the content.